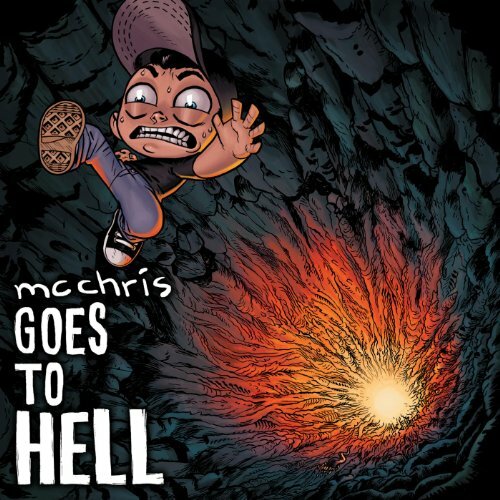 MC Chris' "MC Chris Goes To Hell"
This week on Record Breakers, Brett kicks off Hip-Hop month with the unique voice of MC Chris and his album MC Chris Goes To Hell. Did the guys enjoy tagging along for the ride? Listen and find out!